The first of the month is MONDAY! 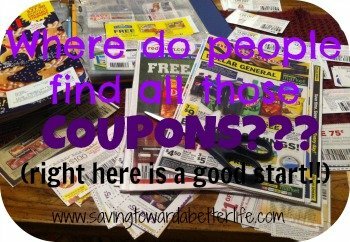 New coupons will be out. 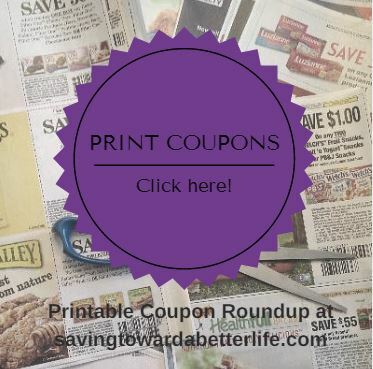 Make sure you’ve printed the current coupons that you want!